Carroll Shelby knew what he was doing when he upgraded Ford’s 1967 Mustang. The 1967 Shelby GT500 fastback is one of the most desired vintage performance cars of all-time. The 1967 Shelby Mustang was always a favorite of gear heads but popularity really took off after the Nicholas Cage movie “Gone in 60 Seconds”. In the movie, the car represented the “Holy Grail” for Cage’s character. The movie showed off the car’s capabilities quite well as Cage used the Mustang to elude law enforcement for the last 30 minutes of the movie. The 1967 Shelby Mustang not only out performs the regular production Mustang, but out styles it as well. Working closer with Ford than they had ever done in previous years, Shelby-American was able come up with one stylish car. From the Cougar taillights to the real wood steering wheel, the 1967 Shelby GT500 fastback has it going on. 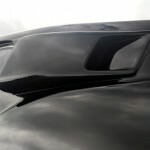 One of the most popular modifications with enthusiasts was the air scoops located on both the roof and rear quarters of the car. Throw in the vented hood that was four inches longer the standard model and you will find a car design that could rival any vintage make or model. In 2009, Shelby gave Classic Restorations permission to re-create his famous car. 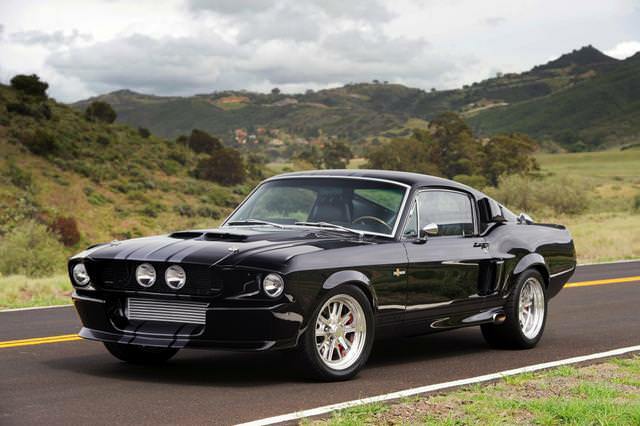 From this decision the 1967 Shelby G.T.500CR was born giving car lovers everywhere a reason to shout. The car’s performance is much like the earlier version, just with newer parts. The G.T.500CR could be today’s dream car.